DC limo serves the greater Washington DC metropolitan area, including all of its airports. We provide quick and comfortable airport limo rides to our clients at just the fraction of the cost that our competitors charge. Choose DC Limo and airport black car service when you need a pickup and drop-off at Baltimore/Washington International Airport (BWI), Washington Dulles International Airport (IAD), Landmark Aviation, Signature Flight Support or Manassas Regional Airport. Considering travelling to or from Washington DC? Then you will need a reliable and affordable car service to the airport – which is where DC Limo comes in. Why you should choose us? We offer great rates, professional drivers and outstanding flight-tracking software, all enforced by a great track record of making our customers happy and always on time. When you hire a professional airport black car service, you get peace of mind that you will be at the airport of your choosing when you need to. Taxis can often be unreliable, or you can end up waiting for the vehicle much longer than you planned. All this can be avoided by scheduling a ride with us in advance. 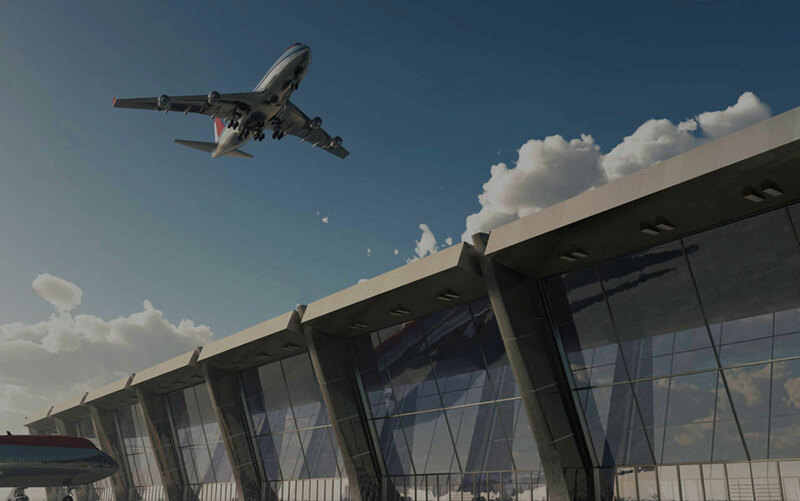 With our premier flight-tracking software, we will make sure to pick you up at the airport as soon as you land. WHY BOOK YOUR TRANSFERS WITH DC LIMO? Don’t be late for your flight, reserve a car ride on time. We will know and respond to any changes to your flight. Be greeted in style by the professionally attired chauffeur.